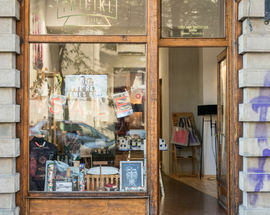 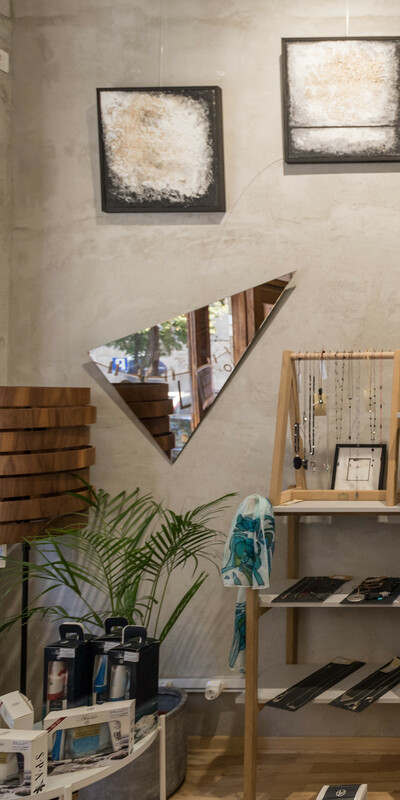 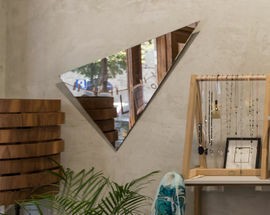 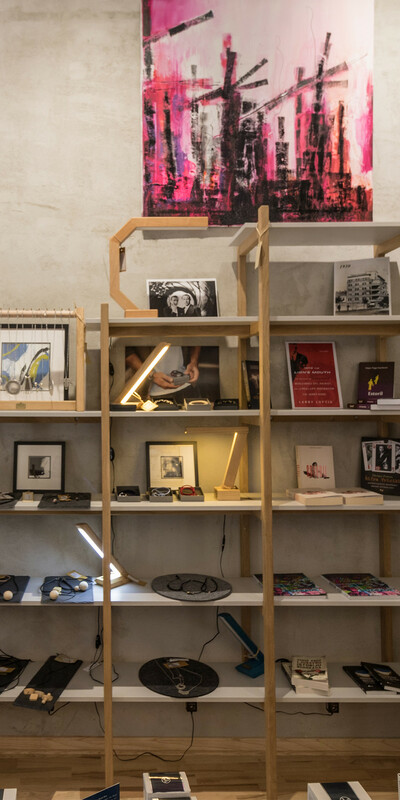 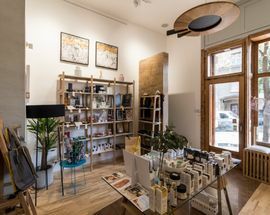 Located in a building once owned by the family of a real-life WWII double agent that inspired Ian Fleming in creating 007, Tricikl shop is a go-to place for innovative and contemporary souvenirs that tell the story of Belgrade and Serbia through works of young Serbian designers. 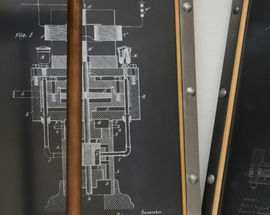 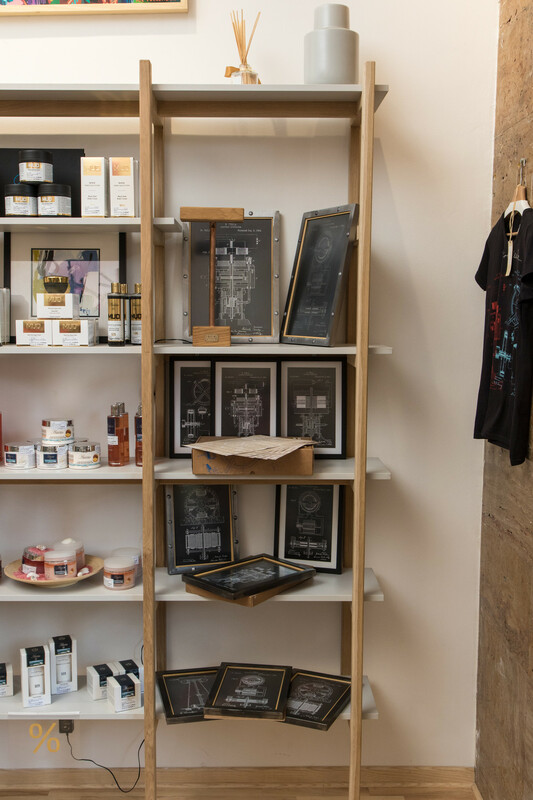 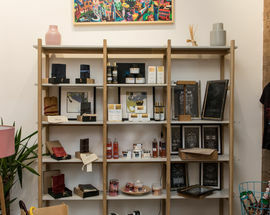 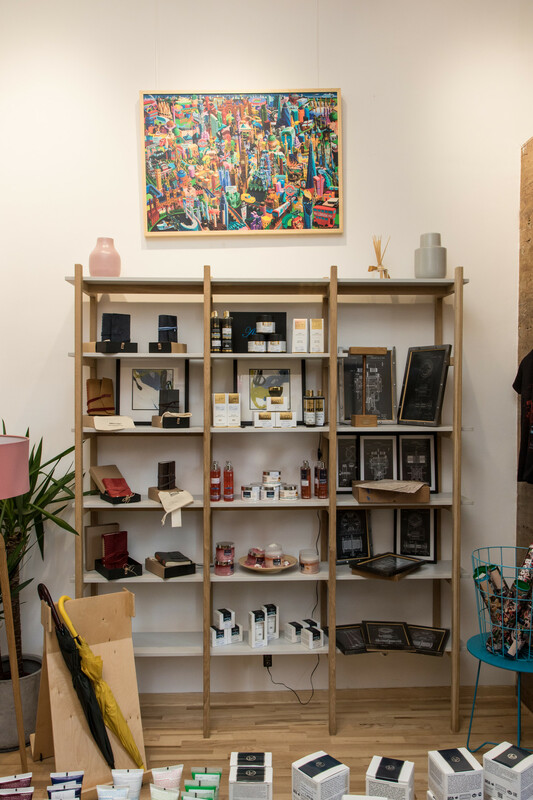 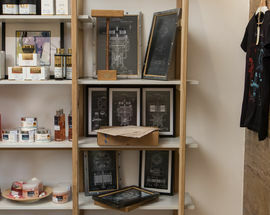 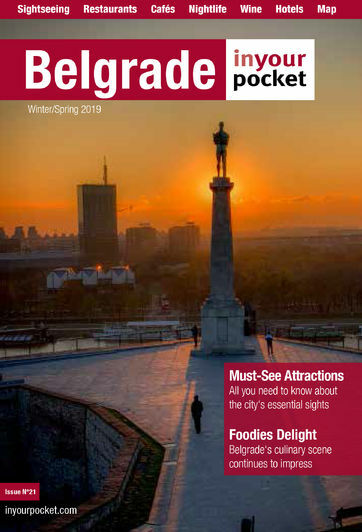 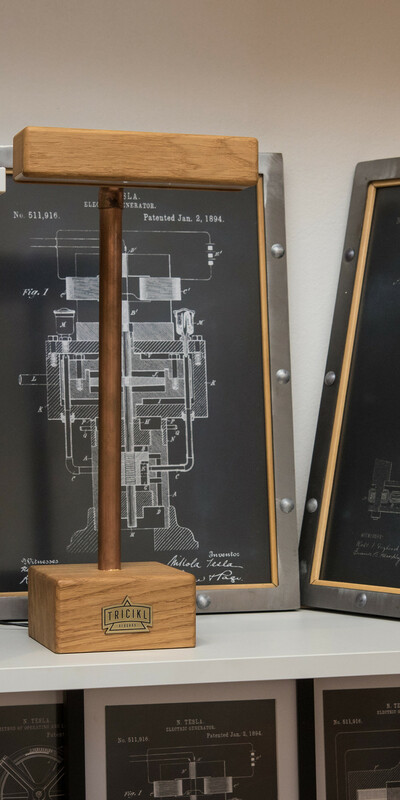 Nikola Tesla’s patents as t-shirts or wall art, Cyrillic alphabet totes, award-winning design home decor pieces, handcrafted leather notebooks, chocolates with a Serbian twist, inspiring books and so much more is waiting for you at their downtown location. 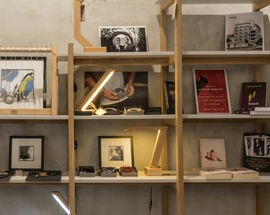 Open 09:00 – 21:00. 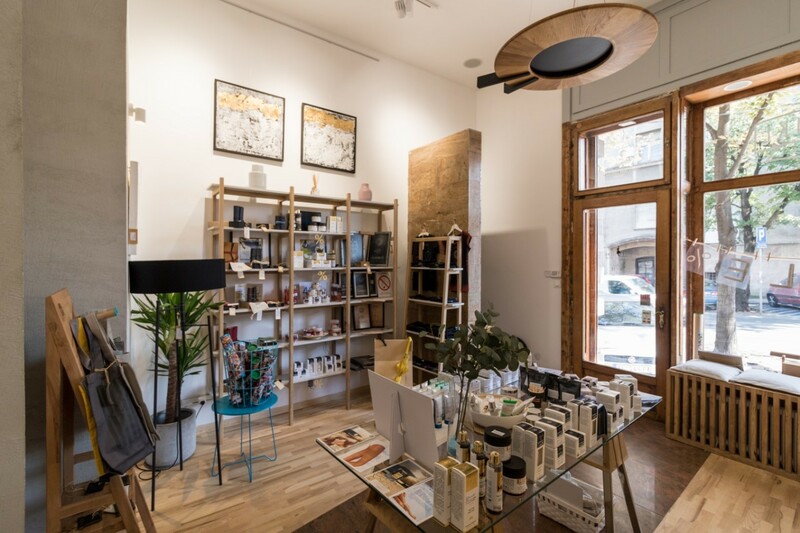 Sat 10:00- 20:00, Sun 12:00 – 18:00.